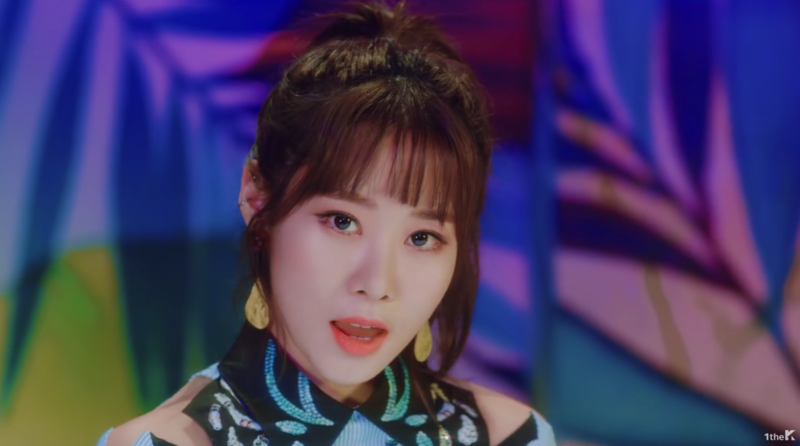 Melody Day have finally nailed down the right track and image with the release of a solid dance track that feels refreshing amongst the typical winter fare. 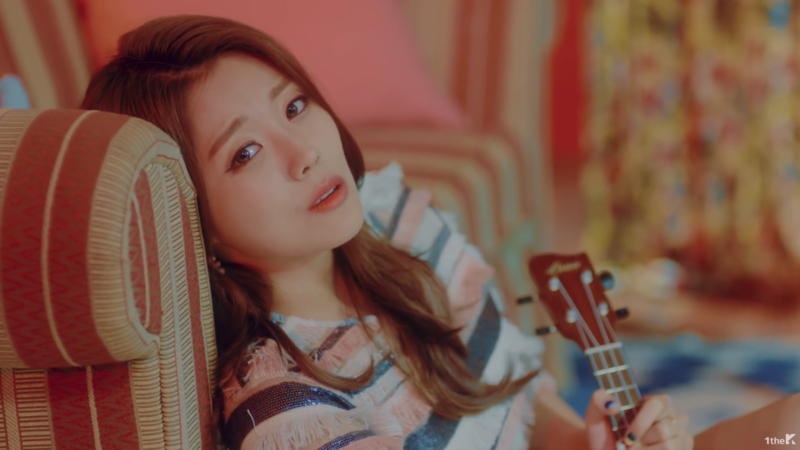 Melody Day has always bounced back and forth between balladeers and pop idols, the former being much more successful for the group. As much as their previous pop releases have shown potential, they’ve never been truly convincing for one reason or another. I was beginning to wonder if they’d eventually hang it up to become a “vocal group,” because while to international fans this seems like a death sentence, in reality, it would be a lot more successful domestically. 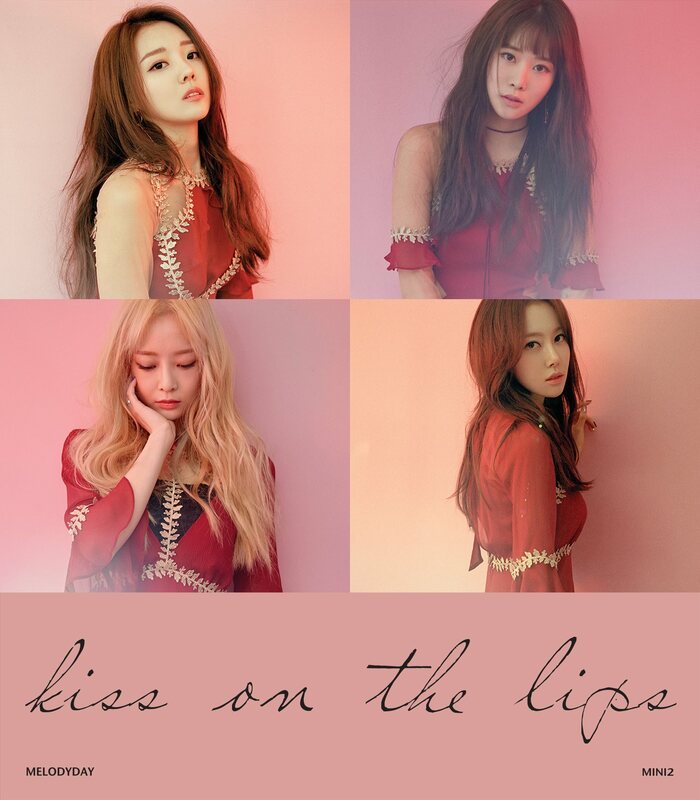 Thankfully, someone wasn’t prepared to squander their potential, and as a result “Kiss On The Lips” is by far the best title they’ve released thus far. Among a sea of wintry mid tempos, melancholy, and a personal battle with depressing weather (East Coast readers, especially my fellow New Yorkers, will understand), this felt like a nice cool breeze on a hot summer day. I love the funk and reggae influences in this, and the overall pace is smooth, easy, yet upbeat. It’s the reason why I don’t think this feels out of season. The melody isn’t overly bright, and slower phrasing in between the choruses mixed with the ease of the beat helps make this an enjoyable listen any time of the year. With moments like the soda can opening, the slight croon in their voices during the verses, that funky guitar opening and closing, I would’ve been sold even without the complete package. Paired with the music video, though, only made me like this more as they nailed it visually. 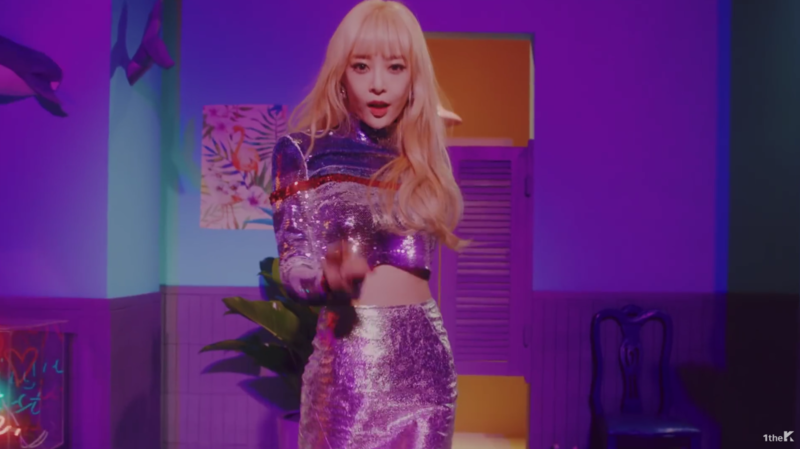 I was definitely reminded of Wonder Girls single, “Why So Lonely“, but a far less 70s referential version. The palette is fantastic, the styling superb, and the girls really stood out in all the right ways. They also released a performance version of their music video. Again, they look really gorgeous, and these outfits in particular were my favorite from the music video. In the end, this was a standout for Melody Day. I loved both the sound and the image direction they took this comeback. Hopefully their company keeps letting their ballads and OST work fund their pop endeavors so they can stay on this path.